The 2020 Toyota Supra is available now in Lake Park, and you’ve never seen anything like it. Since this will be an extremely limited production, most dealers will get just one car when it launches. Consequently, dealers will be selling the Supra with a huge “market adjustment” and add thousands to the MSRP… and will, of course, tack on even more interns of various dealer fees and unwanted, dealer added equipment. Earl Stewart Toyota will not do any of that… We will sell each Supra we get at MSRP only and add just sales tax and the customer’s tag/registration fee. That’s it. We are already taking orders and the only thing we ask is to get a fully refundable deposit to place the order. The 2020 Toyota Supra is the fifth car to bear the name, but even after months and months of buildup, its unmistakable curves and sleek aerodynamic frame still appear incredibly fresh to the eye. Since all models for the U.S. market come equipped with a 3.0-liter straight-six turbocharged engine, delivering 335 hp and 369 lb-ft of torque, every curve will reignite your passion for the road. 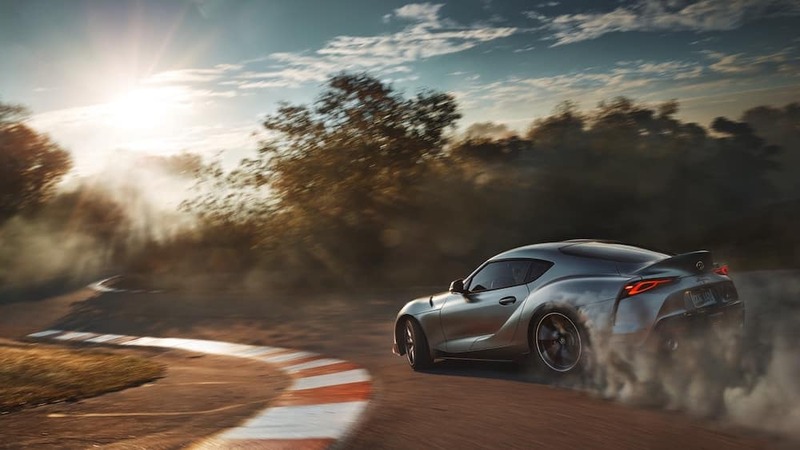 Rear-wheel drive, an extra-wide grip and perfect 50/50 weight distribution make the Supra exceptionally poised, even when you’re pulling out all the stops.If you’ve followed the news surrounding the imminent Toyota Supra release date, you’ll know that the latest version of this Gazoo Racing superstar was designed in collaboration with the engineering team at BMW. It combines the best aspects of German and Japanese engineering in order to deliver unparalleled performance on the roads near Palm Beach County and West Palm Beach. The Supra goes 0-60 in just 4.3 seconds, and on an open stretch of track, it can hit an electronically-limited top speed of 155 mph! Place Your Supra Order Today! 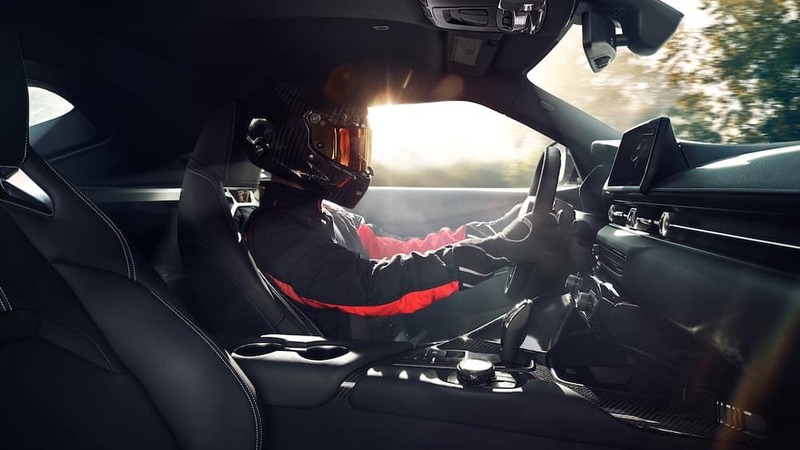 The 2020 Supra is capable of fostering an almost-magical connection between machine and driver, and we believe that nothing should stand between you and your dream car. Don’t put up with the limited options and added costs you’ll face with the other guys. Fill out the form above to place an order on the GR Supra that you’ve been waiting for.